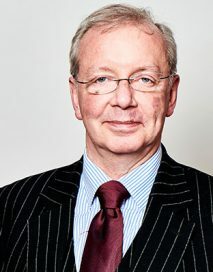 Geoff specialises in all aspects of the law relating to children, with a practice which covers the Family Proceedings Court, County Court, High Court and Appellate proceedings. His areas of work are both public and private law, dealing with child care, adoption, residence and contact, and cases with an international element such as moving abroad and abduction. Recent cases include a 4-week hearing concerning abuse carried out by foster carers/adopters, and an 8-week case involving a parent with factitious illness. a 4-week hearing concerning abuse carried out by foster carers/adopters. an 8-week case involving a parent with factitious illness.